What do you do when you have to develop creative content to support your company mission or business objectives? Once you have your idea, what steps do you take to ensure it is well-written? Join this session to hear how you can engage employees with compelling writing and captivating campaigns. 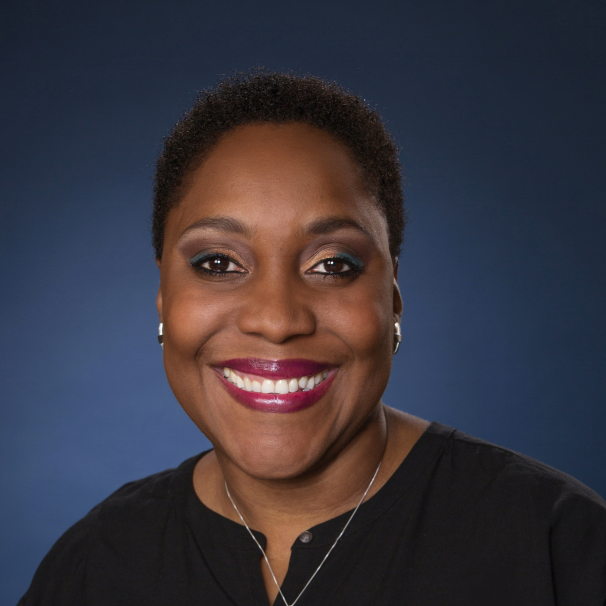 Vanessa Charles, manager, internal communications and functions at Boston Scientific will share best practices and lessons learned from her experiences.